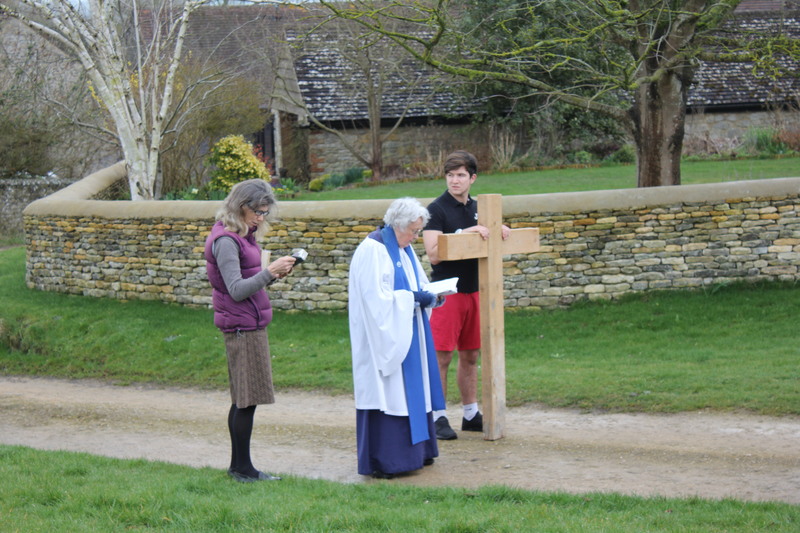 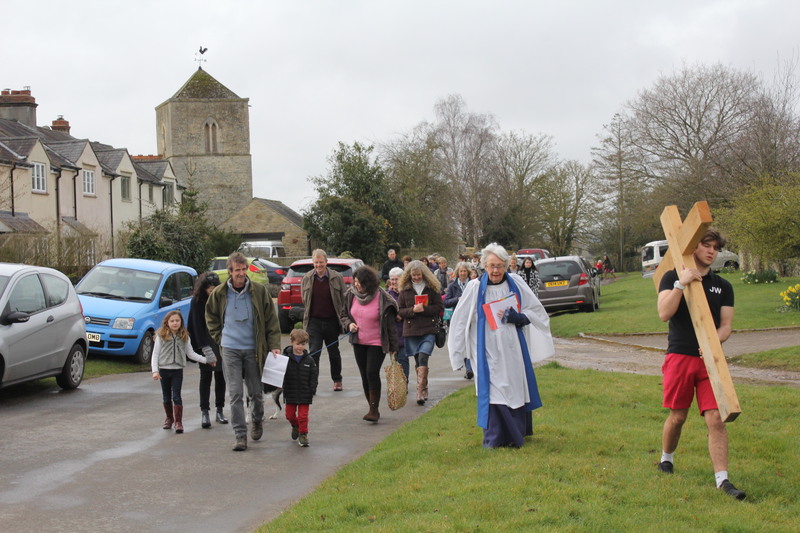 An all-age service was held at St. Andrew’s on Good Friday, led by the Licensed Minister, Glenys Edwards. 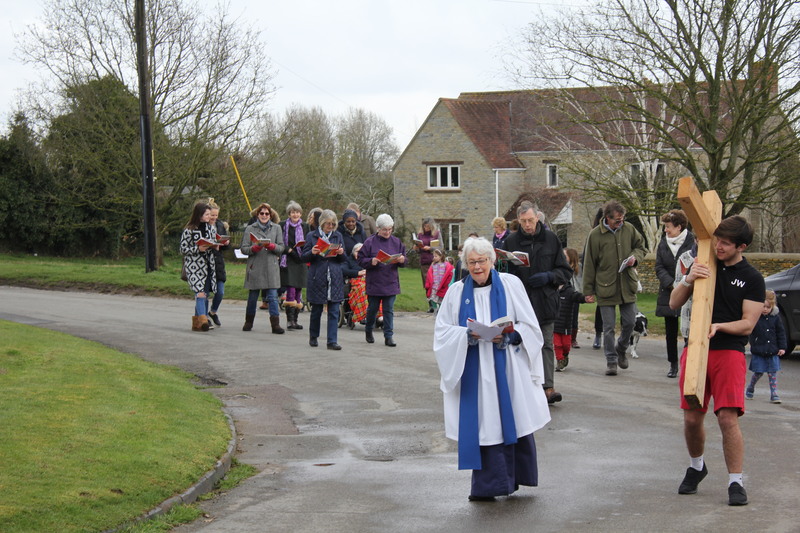 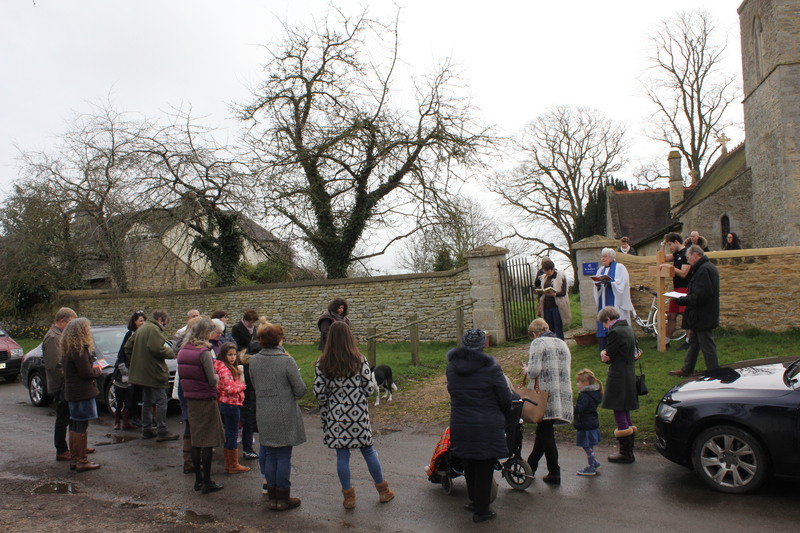 The congregation gathered in the church and then processed around the village, stopping for hymns, readings and prayers. 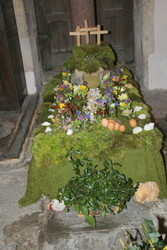 The service was completed on return to the church, where the children placed pots of flowers on the Easter Garden.